We get to know our clients—what makes them happy and what brings them design joy. We digest the input and formulate a design vision embodied on a mood board. Your unique design environment has now been created with its own concept, palette and style. 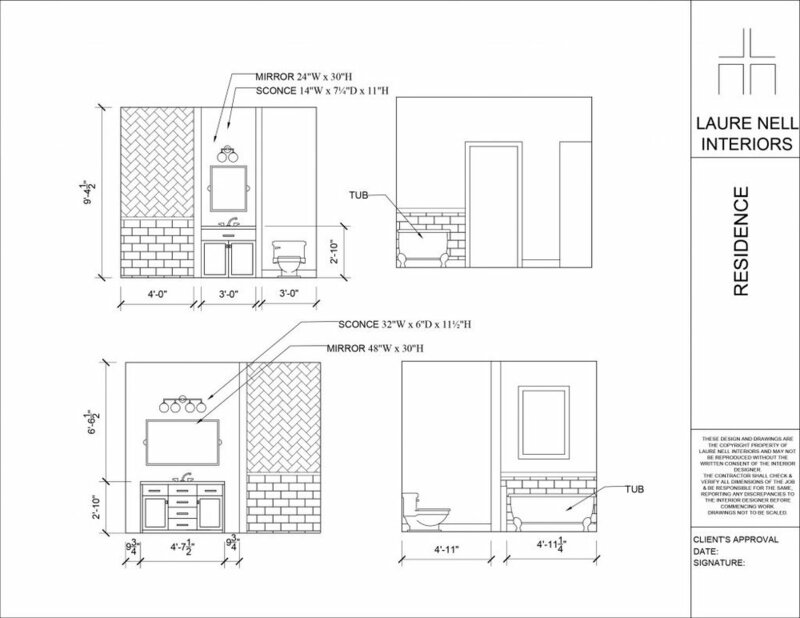 Our drafters measure, draw and plan for the perfect layout from walls to furniture, surfaces and fixtures. 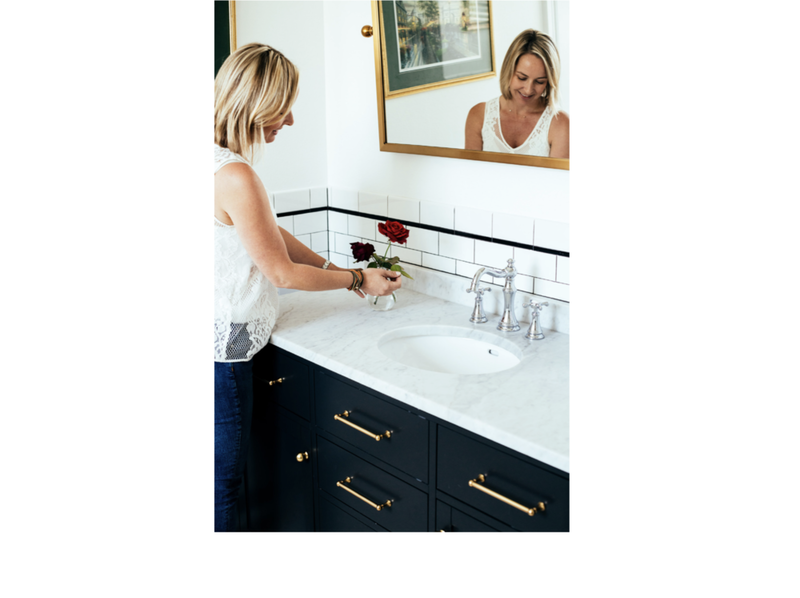 We source and purchase all the recommended materials, furnishings, fixtures, art and accessories from esteemed galleries, showrooms, manufacturers and cutting-edge design shows. You are in control of the budget and simply allow us to do the heavy lifting. We work with architects, builders and subcontractors to install the final product so you can sit back, relax and enjoy your beautiful new space.